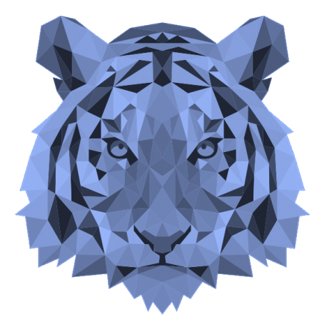 The SafeHats Tiger Team is a group of curated security researchers and hackers. They are selected based on their skills, previous work, accomplishments, and a variety of other factors. We are proud to partner with such talented individuals. Do you have what it takes to find a chink in this system? Become an Internet security hero. Use your skills, save the day, and get paid for it. We are working together for a common goal: better information security and a safer Internet for us all. To that end, we have a list of guidelines for our partners. Safehats undertakes to protect the interests of all the security researchers and hackers in our community, so help us help you. Stick to the standard reporting structure. Once the bug is reported to us, we will confirm receipt in 72 hours. Thereafter, we need about 3 to 10 days for verification and validation. Adhere to the scope of the program. Use only test accounts to discover vulnerabilities, and not live accounts, as this may disrupt service. Don’t publicise the bug before it has been resolved. We assure you that your bragging rights remain intact. Do not disrupt or change live user data or account information during a discovered breach. No automated scanners please! We want your unique expertise only. At SafeHats it is our top priority to ensure that we bring fourth the best and trusted minds in the world, so that the collective brain power can be leveraged to find the most critical and high impact vulnerabilities. Our Tiger Team applicants are screened through behavioral and professional interviews and skill tests. Our acclaimed 'Managed Program' has been carefully calibrated to provide the best value for large enterprises. We become an extension of your security setup, by not only creating, deploying, and tracking bugs raised by researchers, but by using in-house expertise to adjust programs as required.